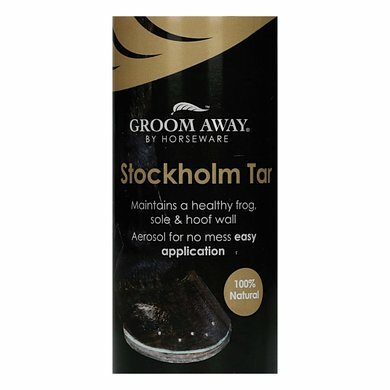 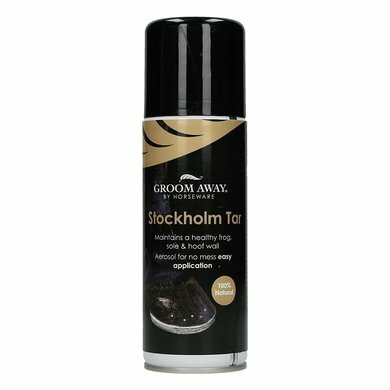 The Stockholm Tar Spray from Groom Away, is part of Horseware. 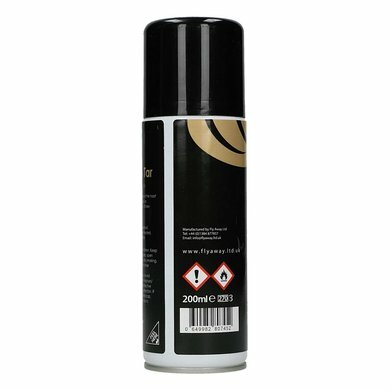 It is an effective spray against infections on the hoof. 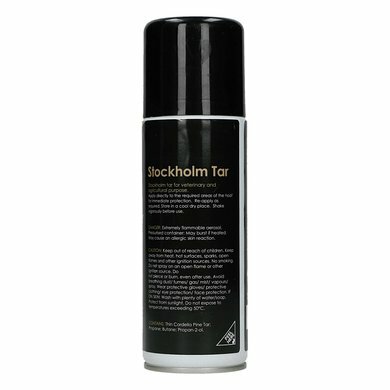 Thus, bacteria and fungi can be effectively combated with the Stockholm Tar Spray.